No matter how old our kids get, they'll always be our babies, won't they? 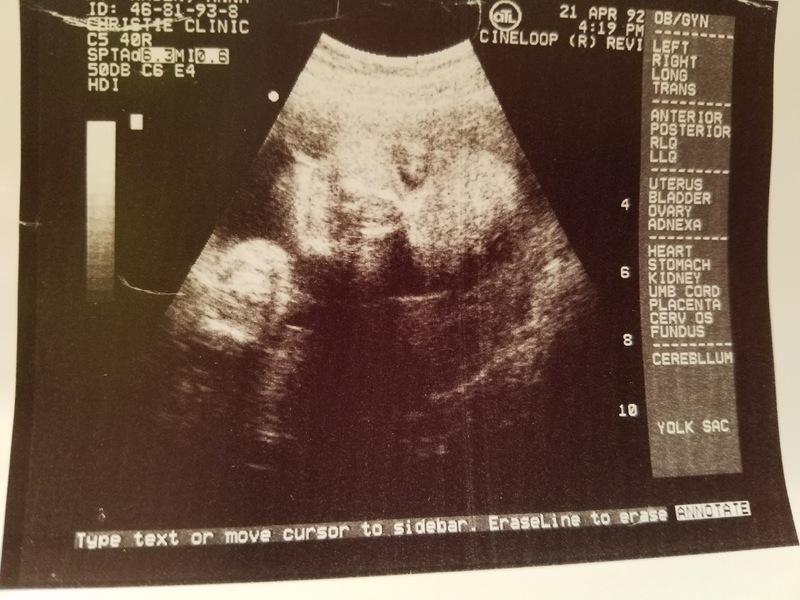 We've loved them from the moment we knew they were on the way - from the positive pregnancy test, the first time we heard their heartbeat, that first ultrasound, to the moment we finally got to hold them in our arms. Another one of my friends, who is a teacher, had a kindergartner in tears. Why? One of her classmates had called her a baby. The teacher's response, "You will always be a baby to your parents. Do you know what my mom calls me? Her baby." And the tears dried up as the kindergarten girl realized that all of us will always be babies to our parents. My baby will be 25 this summer. 25! How in the world did that happen? It seems like yesterday that he was just a cute little guy. He's still pretty cute, but he's not so little anymore. On a side note, I married his dad a month before he turned 25. How can our son be almost that same age? Those 25 years certainly explain the difference in what the sonograms we had with both our babies looked like and what sonograms look like today. I've been looking through some images, and technology has really advanced in those 25 years. 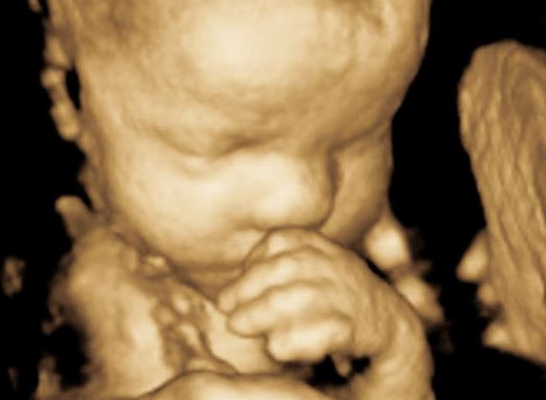 Nowadays you can really see your unborn baby with 3D and 4D (video) imaging. I am in awe of these images! You do not need a technician to explain what you are seeing, as we did, because these images are so clear. Absolutely amazing! If you just can't wait until your baby is born to see that little face or count those little toes and fingers, these are great. You can start showing off your little one before he or she is even born. Not that we didn't do that, too - but this is so much better. You can also get high quality images suitable for framing and displaying on your wall - your baby's first portraits! Have any of you had professional 3D ultrasound images taken of your babies? What did you think of the experience?